Samsung Galaxy S6 and the S6 edge are without doubt two of the best Android smartphones available this year. Improved design, premium build and high-end components make these two some of the favorite smartphones. While talking about the improvements made to the device, we often overlook the security features that a smartphone’s hardware and / or software offers the user. Samsung Galaxy S6 duo comes with a number of essential security features with an aim to safegaurd the user. This includes a feature allowing users to remotely wipe the phone among others. In this guide, we will take you through the steps to setup fingerprint, PIN, password, or a pattern to lock your Galaxy S6. Go to Settings > Quick Settings > Lock screen and security section. Under the Security Tab, go to Fingerprints (you’ll have to enter your fingerprint to gain access if you have already setup your fingerprint sensor). For a new print, select Add Fingerprint and follow the on-screen instructions. From the Settings, access Lock screen and security section > Screen lock type. Go to PIN feature and add the number of digits (min. 4, max. 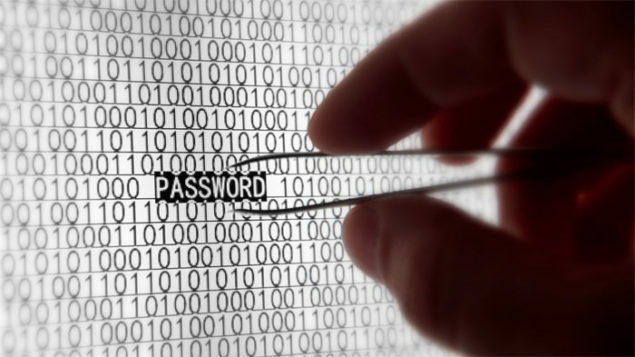 16) that you want to set as your password. From the Lock screen and security > screen lock type and tap on Pattern. 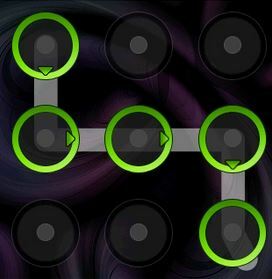 Draw the unique pattern that you want to set as your password – for those asking and new to Android ecosystem, it needs to be a continuous pattern; you are not supposed to tap on different dots like you’d do on digits. From the Lock screen and security > go to screen lock type and tap on Password. Enter your password and confirm it. You can try on all these four options to see what works for you and which method you find the most convenient.